Absolutely recommended! I started learning with Noel in November last year, with no previous driving experience, and after 35 hours of lessons passed first time! He accommodated longer and more frequent lessons near the end because of my move abroad. Very patient, friendly and professional, teaching all the necessary skills in a logical, comprehensive manner. I will certainly continue learning in my new country of residence, but Noel's given me the best possible start to lifelong driving! Noel at Ignition Driver Training is professional and friendly. He has a genuine passion in teaching people how to drive safely and correctly. I passed first time and I put this down to Noel's time and patience. I also highly recommend the pass plus. This 2 hour session has given me the confidence I need for everyday driving! A big thank you to Noel! 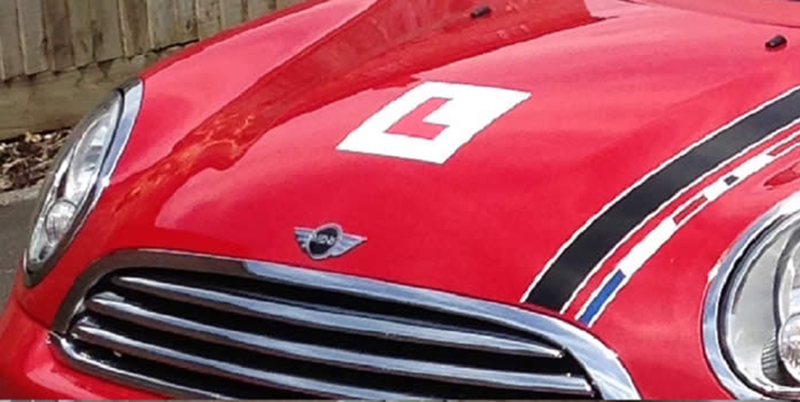 We are based and deliver driving lessons in Wilford. We also cover Clifton, Gotham, Ruddington, Keyworth, Tollerton, Edwalton, West Bridgford, Lady Bay, The Meadows, Sneinton and Nottingham city centre. If your area is not listed, please call as we may still be able to help.